In search of extraterrestrial intelligence, we often look for signs of intelligence, technology and communications, similar to our own. But, as astronomer Jill Tarter observes, such an approach means searching for detectable technosignatures, such as radio transmissions, rather than intelligence. Now scientists are thinking about whether artificial intelligence can help us in the search for alien intellect. Reflecting on the extraterrestrial mind, it is useful to remember that people are not the only intelligent life on Earth. Chimpanzees have culture and tools, spiders process information with cobwebs, cetaceans communicate in dialects, crows understand analogies, and beavers are fine engineers. Intellect (not human), language, culture and technology – all this is around us. 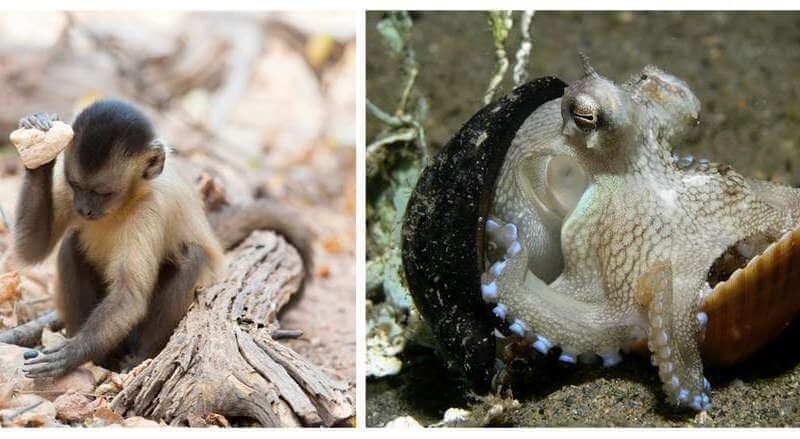 The alien mind can be like an octopus, an ant, a dolphin or a car – or it will radically differ from everything on the Earth. We often imagine extraterrestrial life in relation to our ideas about differences, but these ideas are not universal even on Earth and are unlikely to be universal in interstellar space. And if some of us have only recently realized that there is a reason on the earth besides human, what do we miss, presenting extraterrestrial life? In early 2018, astronomers, neuroscientists, anthropologists, AI researchers, historians, and others gathered at the seminar “Deciphering Alien Intelligence” at the SETI Institute in the Silicon Valley. Astrobiologist Natalie Kabrol organized this seminar as part of her work of 2016, “Thinking aliens”, in which she called on SETI to compile a new roadmap and presented a long-term vision of “finding a life we ​​do not know”. In his article, Kabrol asks how SETI can move away from “searching for other versions of itself” and thinking “beyond its own brains” to imagine a completely different extraterrestrial intelligence. The Silicon Valley is famous for being contrary to the generally accepted opinion, and this culture overlaps with SETI’s research. Since the US government stopped financing SETI in the mid-1990s, ideas, technology and financing from the Silicon Valley are becoming increasingly important. For example, the Allen telescope array at the SETI Institute is named in honor of Microsoft co-founder Paul Allen, who has invested more than $ 25 million in the project. In 2015, investor Yuri Milner announced Breakthrough Listen, a ten-year initiative to search for extraterrestrial life. Now the SETI Institute, NASA, Intel, IBM and other partners are trying to solve the problems of space science with the help of artificial intelligence and the development of a program called Frontier Development Lab. Lucianne Valkovich, chairman of the Library of Congress from astrobiologists, describes one of the methods based on AI as an “agnostic search for signals”. This means using machine learning techniques to search for any data set without predefined categories, which allows you to decompose data according to their “natural categories”. The software then gives us an idea of ​​the basis for the separation, and what data might be of interest for further study. It turned out that SETI researchers believe that artificial intelligence will help in their work, because machine learning is good at detecting differences. However, its success depends on how we designate the very idea, the very concept of “difference”. Thinking beyond our brain also means thinking beyond our scientific, social and cultural systems. How to achieve this? AI was used to find analogues of possible broadcasts of aliens, but now scientists plan to use it to search for things that we have not yet looked for. Graham McIntosh, an AI consultant at the seminar of the SETI Institute, said that aliens can do things that we can not imagine, use technologies that we did not even think of. AI, in his opinion, could think for us in this direction. If we had met with extraterrestrial mucus, what could we have assumed about her intelligence? One of the problems with the search for extraterrestrial intelligence is that we do not know the boundaries of life or intelligence, so we must be open to all possible differences. We could find the mind in forms that our science historically ignored: microbial colonies, insects or other complex systems, such as symbiotic connections between plants and fungi in mycorrhizal networks. Intellect can manifest itself in the atmosphere or geology on a planetary scale or in astrophysical phenomena. What seems to be a background process in the universe or a part of nature may prove to be reasonable. 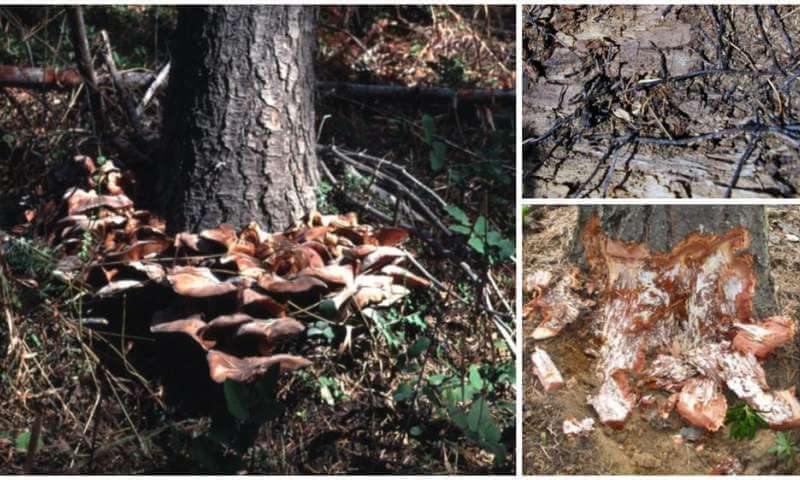 The largest living object on Earth can be the fungus Armilaria ostoyae in the Blue Mountains of Eastern Oregon: it extends for 10 square kilometers and it is from 2 to 9 thousand years old. Although mushrooms are not usually associated with intelligence, they remind us that one should expect everyone to search for life and mind in the universe and that life can be right under our feet, in the form of the same fungus or microbes. And if you think that the intellect can represent anything, then the first contact can confront us with anything: whether it’s a common artificial intelligence, reasonable machines or something else. Perhaps an artificial intellect, free from human prejudices, even to some extent, can help us.